Named to uphold Drury University pride in its school color of crimson, the Drury Crimson™ Crapemyrtle grows 3 to 4 feet tall and wide, and produces deep red blooms from summer to fall. Burgundy new growth shines against dark, rich green mature foliage, and holds color well into the growing season. 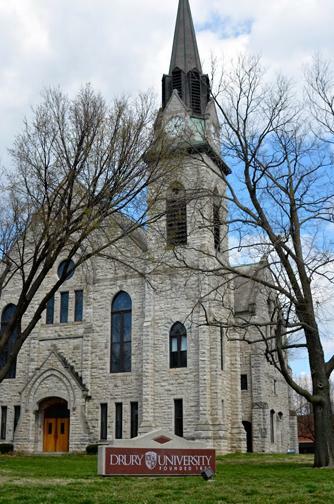 Born out of Drury’s desire to unite beauty and function in the modern landscape, the Drury Crimson™ Crapemyrtle plays an important role in connecting the mission of the university to the campus environment. 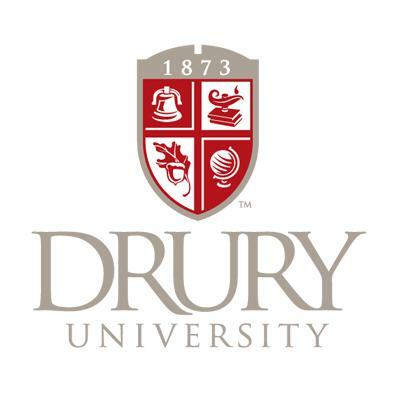 Established in 1873 and located in Springfield, Missouri, Drury is a new kind of university that effectively links the liberal arts to the study of professional areas. Garden Debut® is one of the nation’s fastest-growing and most reliable plant brands, and, much like Drury University, holds itself to the highest standard of business. Both parties look forward to a rewarding partnership, as well as the success of the Drury Crimson™ Crapemyrtle. 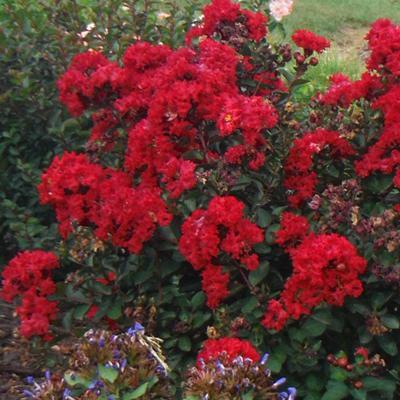 Dow Whiting, of Green Valley Plant Development in Nixa, Missouri, developed the Drury Crimson™ Crapemyrtle. Whiting has founded several popular drawf crapemyrtles, including the Princess Crapemyrtles™ series, also available through Garden Debut®. Garden Debut® is managed by Greenleaf Nursery Company, one of the most well-known and established nursery companies in the United States. For more information about Garden Debut®, visit gardendebut.com.